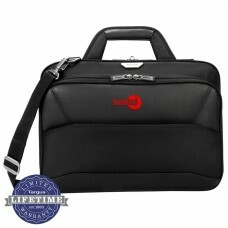 It is a streamlined, protective laptop case that’s thoroughly professional and thoroughly organized. Designed for today’s thinner devices, the patented DOME Shock Dispersion System protects your laptop screen from damage up to 5x more effectively than foam alone. 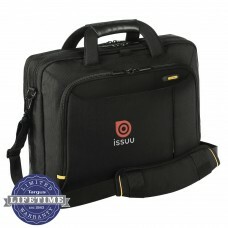 A softly lined, dedicated tablet compartment and a roomy storage section keep all of your gear protected and organized. 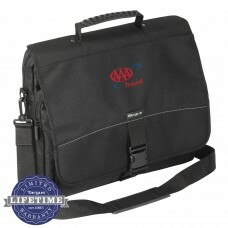 Modified messenger styling offers a secured flap closure plus unobstructed access to front storage. 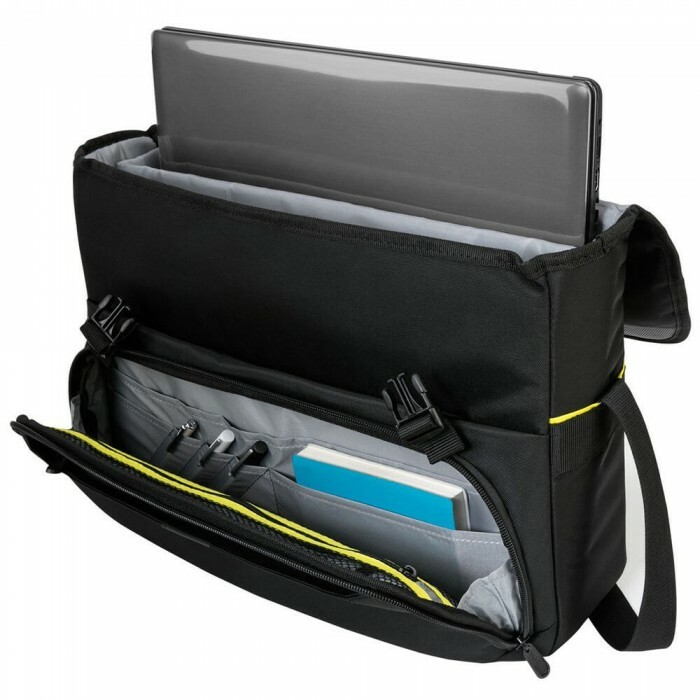 Buckled messenger flap provides unobstructed access to front storage pockets. Patented DOME protection safeguards your laptop screen. 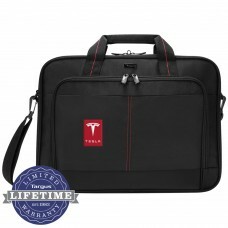 Softly lined, dedicated tablet compartment deflects scratches and dings. 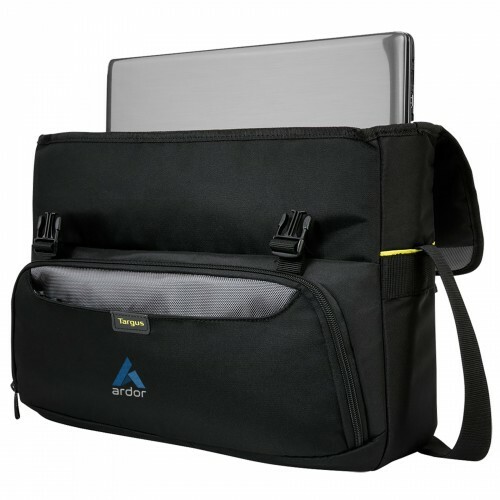 Front zippered workstation and zippered stash pocket. 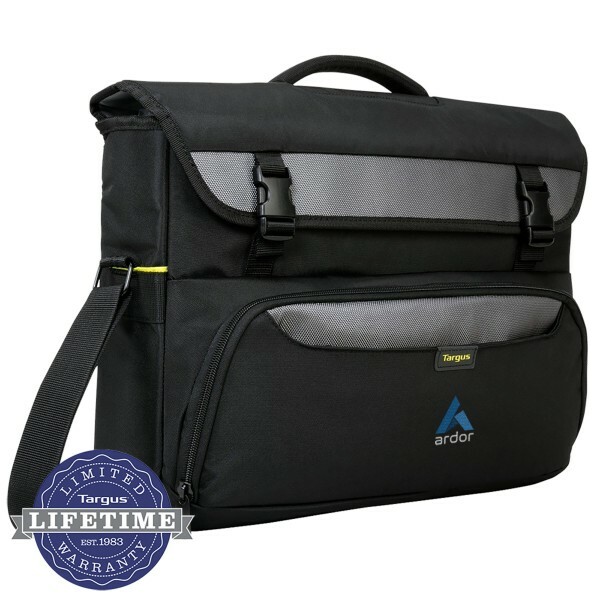 Integrated trolley strap plus document pocket for convenient travel. Comfort-grip padded handle and adjustable shoulder strap for hands-free transport. Separate compartment also fits tablets up to 10”. Size: 17W" x 13 1/4H" x 5D"